Hydro drive transmission, 5.5 HP Honda engine. 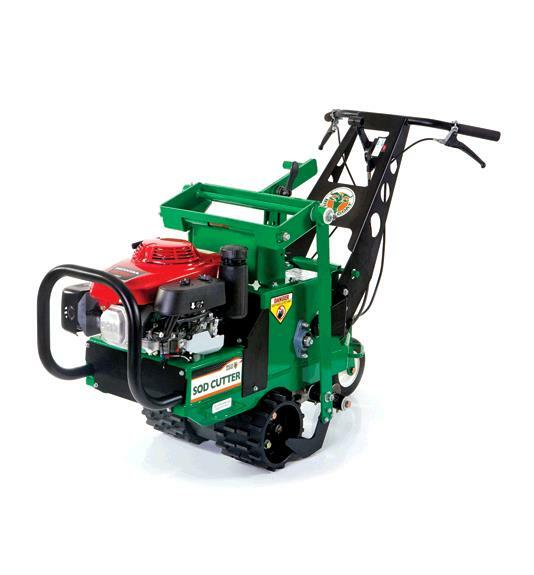 Cutting Depth: Max of 2.5"
Finger tip access drive controls makes operation a breeze. Equipped with a "set and forget" blade depth adjustment.